High Performance Silica Fabric comprised of amorphous silica fiber Woven into strong, Flexible Fabrics Designed for use where severe temperature conditions exist. This silica fabrics is well suited for Protection of Personnel & Equipment against moderate Welding Spatter, Sparks Grinding of Metals Etc. & for applications where increased abrasion resistance is required. Supporting continuous operating temperatures of 2192°F (1200°C) with peak temperatures to 2912°F (1600°C), provides superior protection from sparks and slag and is ideal for stress relieving, stainless steel welding, and equipment protection. The yarn is composed of more than 99% silica for superior temperature resistance. 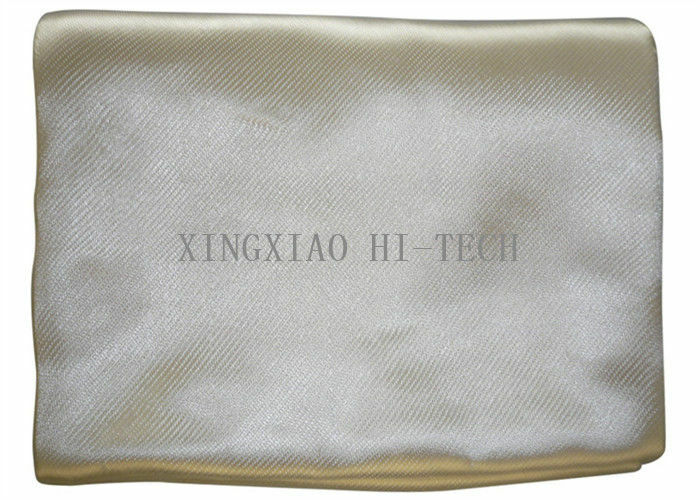 It is then treated with an inorganic coating that improves abrasion resistance and remains with the fabric even at high temperatures. 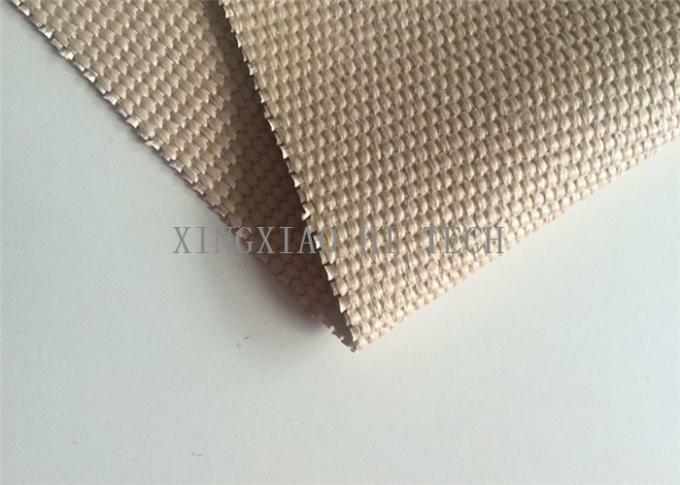 High Silica fabric is also excellent use in Engineered Thermal Insulation Systems. Weight, oz / sy, Nominal 36"
Tolerance is ± 10% unless otherwise stated.